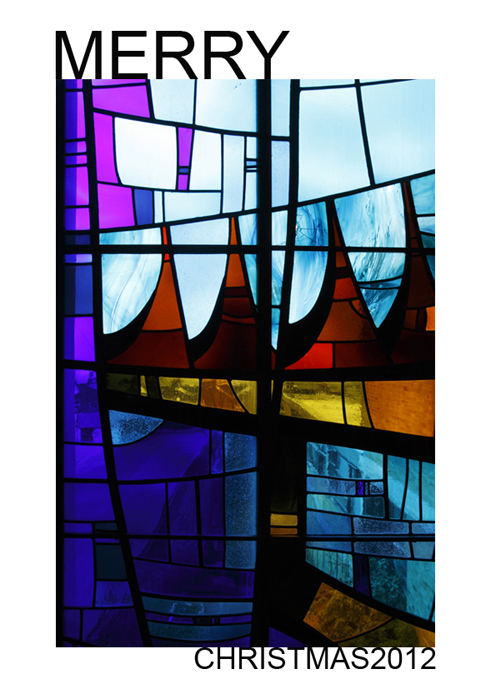 A stained glass window in Upper Norwood Methodist Church, London SE19. Tucked rather forlornly behind a branch of Iceland, this unassuming 1960s church was the subject of my latest post on The Triangle SE19. Issue 6 of Heart Home Magazine is out, and it not only includes 2 of my shoots, but I got the cover too! 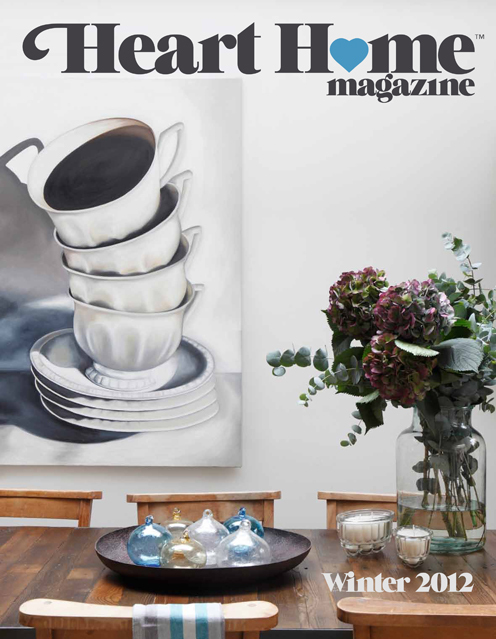 The cover story is the home of Sarah Cole & her husband Philip, founders of online interiors brand, Ines Cole.